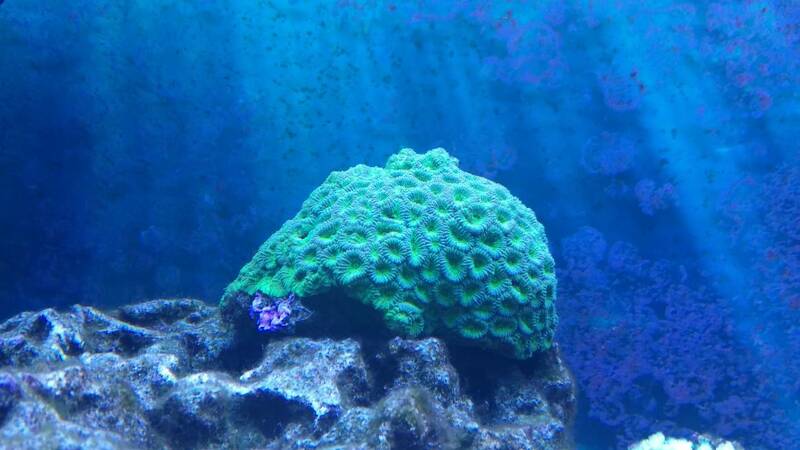 This favia has been in the tank for maybe a year. It's looked great until about a month ago, when it started to lose color. It's getting lighter and lighter, and now it's starting to recede at the edges. All other coral in the tank seems just fine. I've attached before and after pics. Any measures I can take to try to save this favia? Thanks in advance!